Microsoft is taking some bold steps this year. Previously, Microsoft has announced that it will end support to Windows 10 Mobile. Now the company has announced a new update for its Launcher app. Microsoft Launcher is an Android app that allows users to customize their phones. Now Microsoft Launcher Latest Update Allow Users to Earn Rewards For Using App. The update will also include many improved features. Launcher font size will now respect the system font size. So that users can use it with one hand on large-screen devices. It is mostly like a browser that cleans home-screen and feeds your phone with Microsoft account. After filling it, it tells your daily mobile usage and it also has a speedy app where you can find your all applications. Although it is not considered as a fast android launcher because it takes time in every customization. 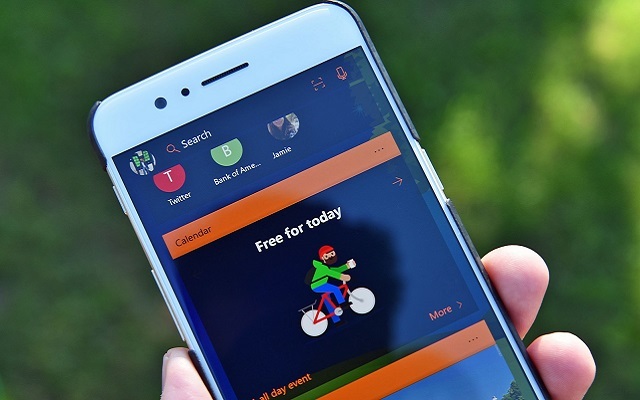 If you want it as a lightweight launcher then you just need to set to its default theme plus if you use outlook account in your android phone, it helps a lot in that. If you want to know some other best launchers, click Here to get full information.